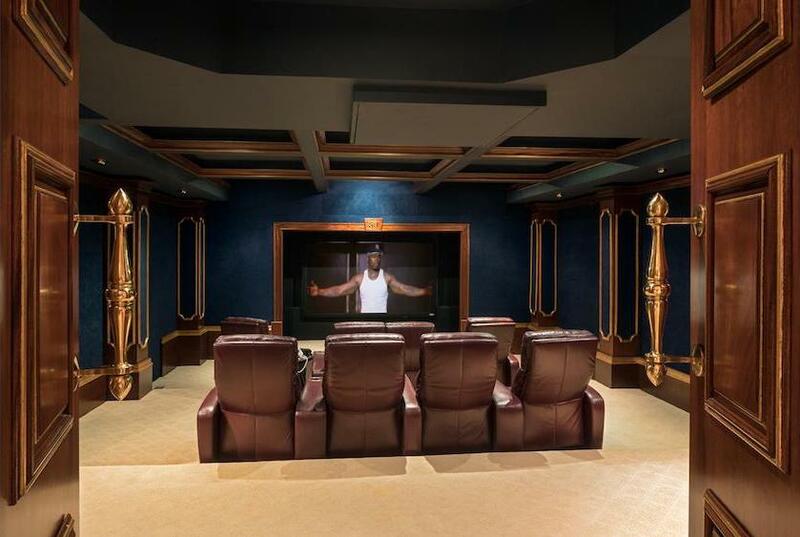 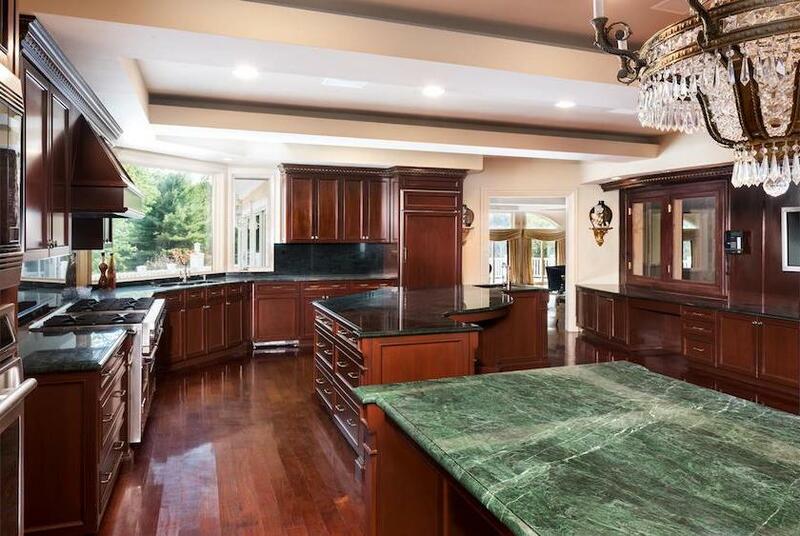 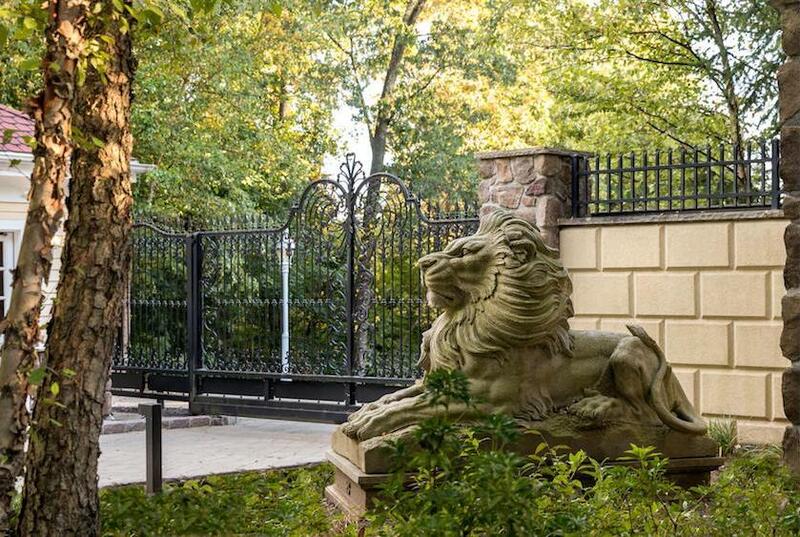 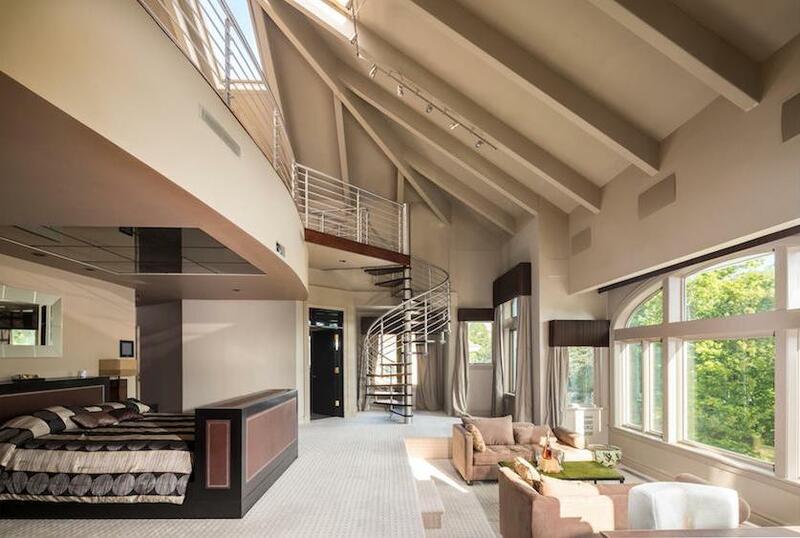 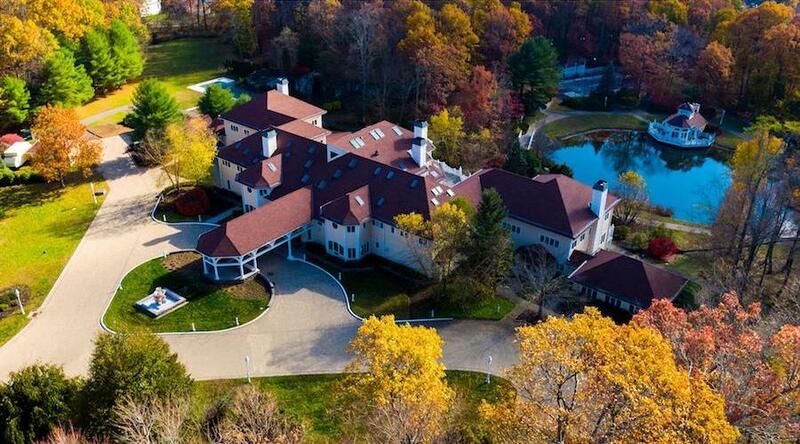 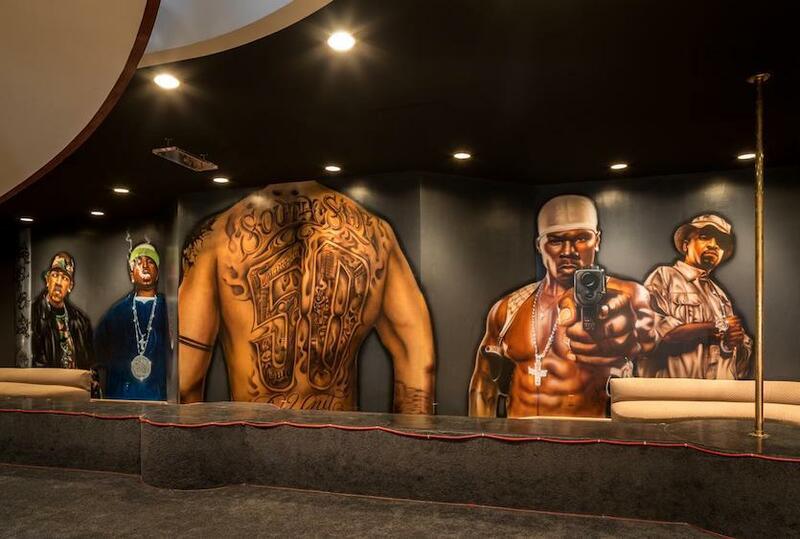 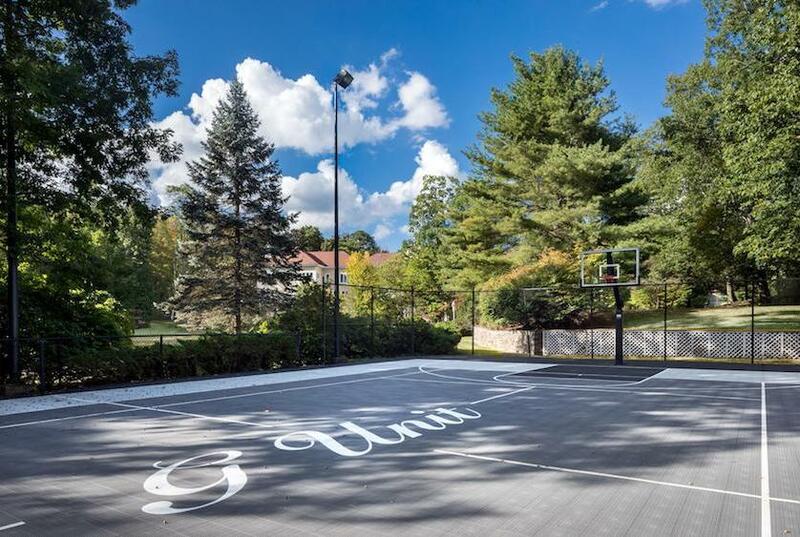 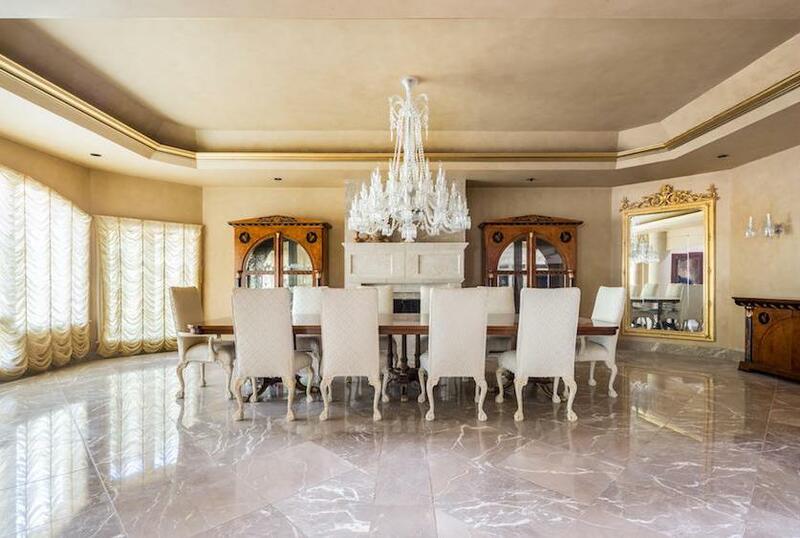 Curtis James Jackson III, better known as rapper 50 Cent, has finally sold his massive 50,000 square foot Farmington, Connecticut mansion for $2,900,000. 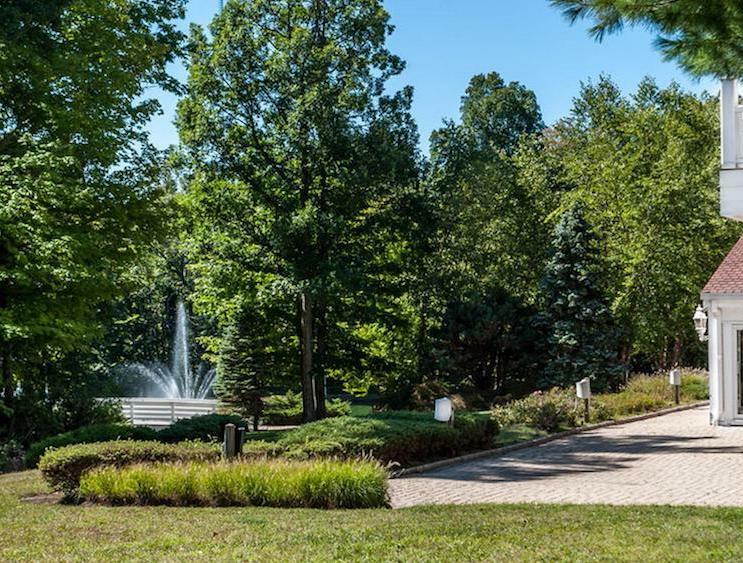 The 17.6 acre property was previously on the market for as much as $18,500,000 in 2007 and most recently for $4,995,000. 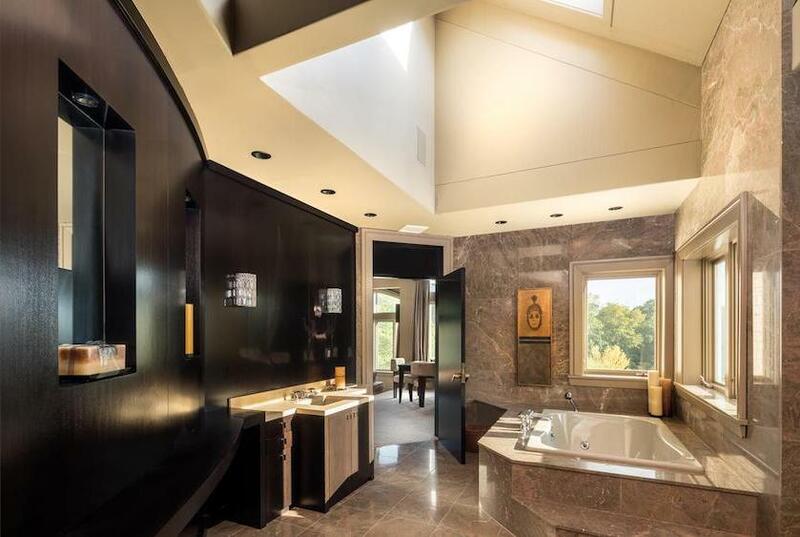 Jackson purchased the home in 2003 for $4,100,000 from Mike Tyson’s ex-wife Monica Turner, and reportedly sunk as much as $6,000,000 into renovations. 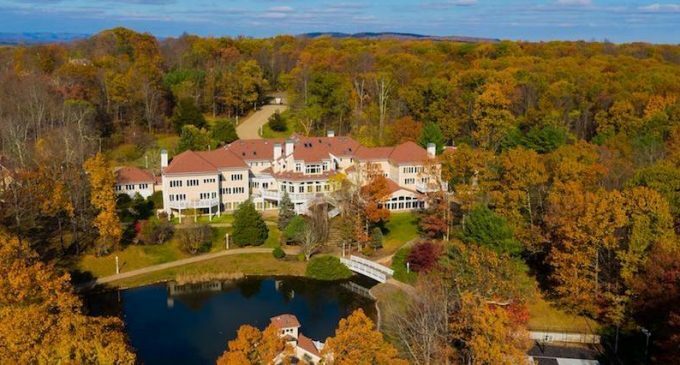 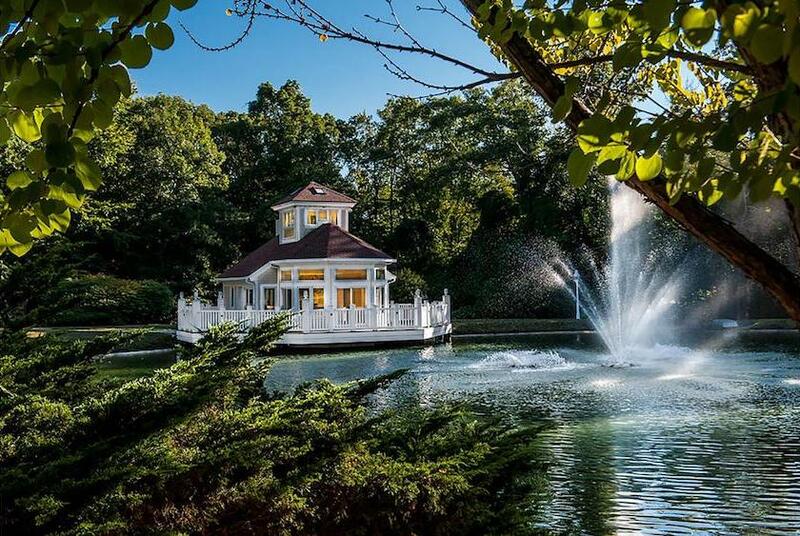 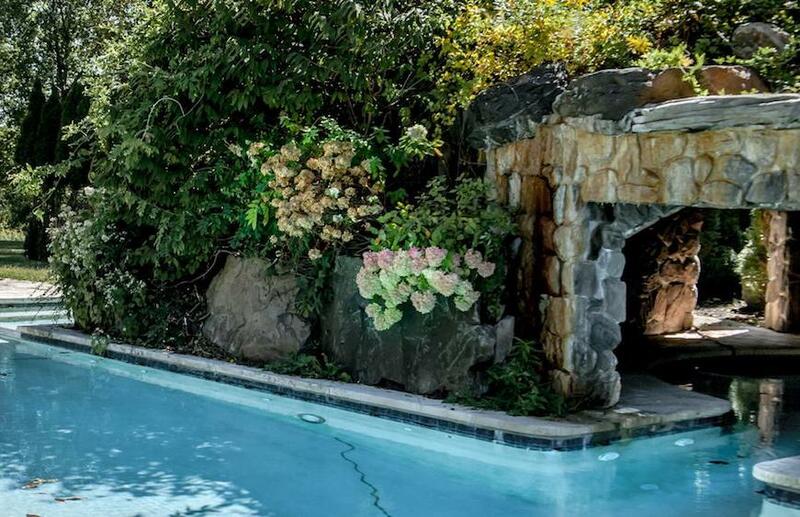 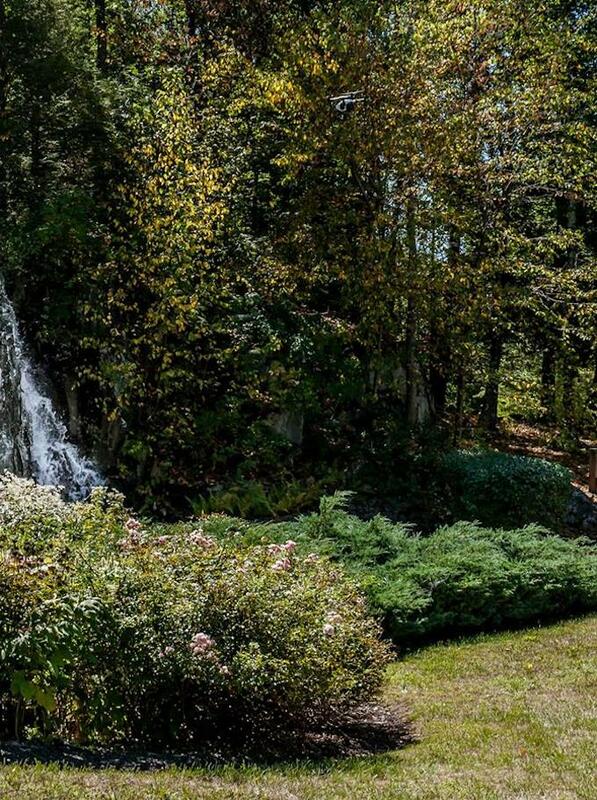 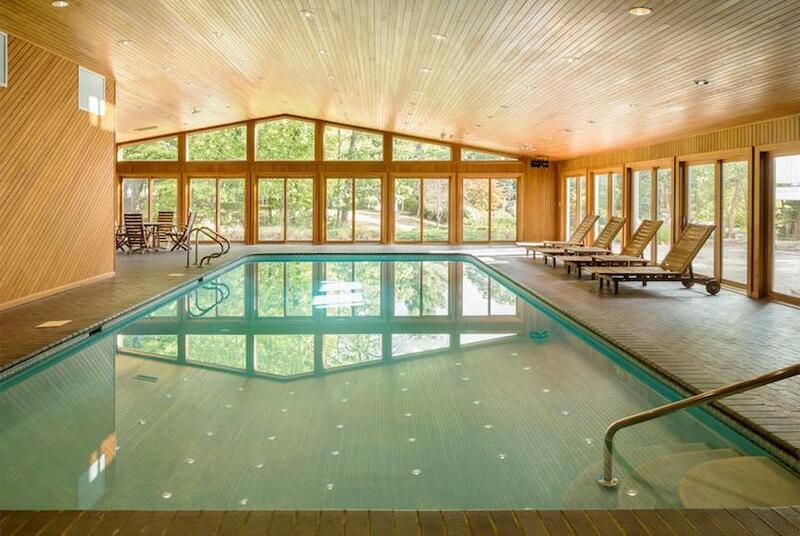 Built in 1985, the 51,657 square foot residence sits on a 17.6 acre estate complete with large pond, indoor & outdoor swimming pools, grotto, basketball court, guest homes and is one of the few homes in Connecticut that has approved grounds for landing a helicopter. 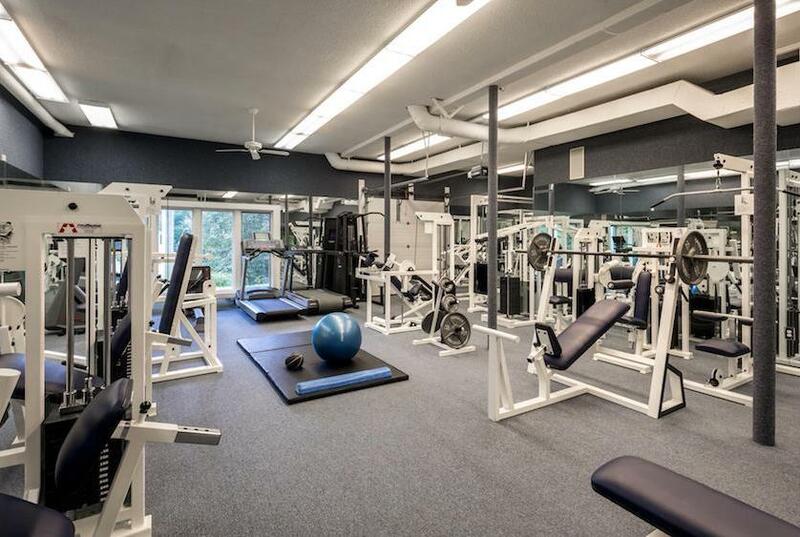 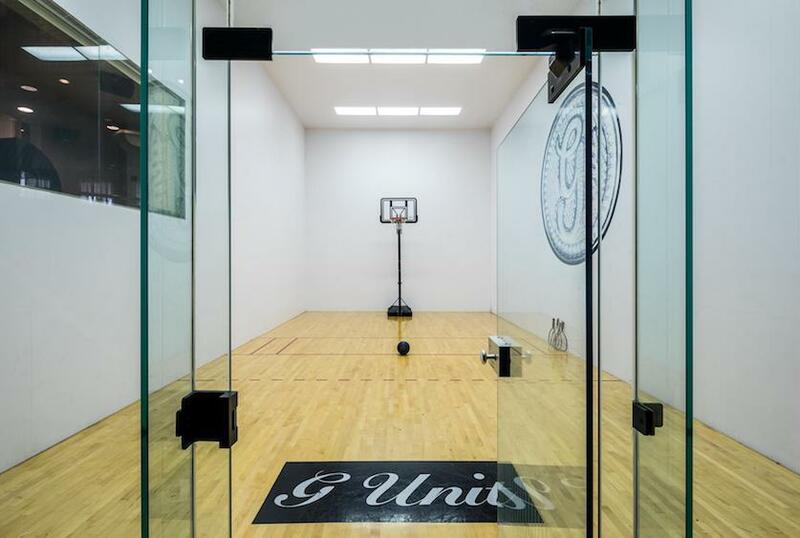 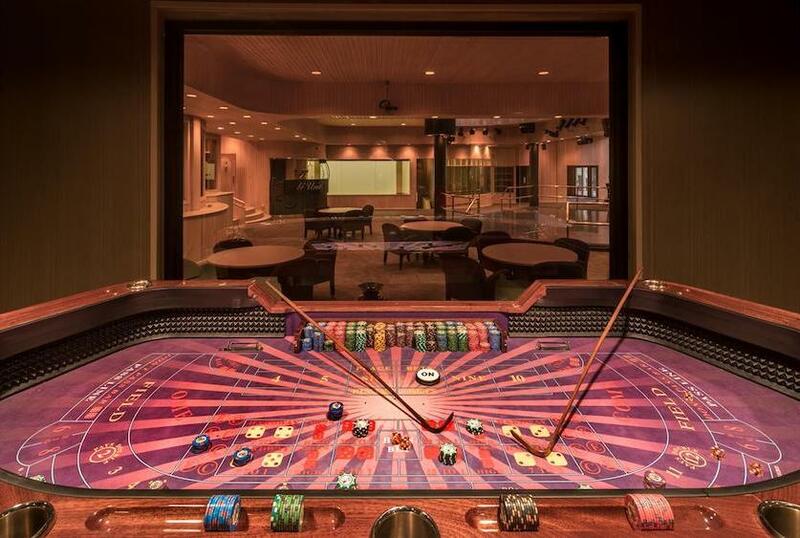 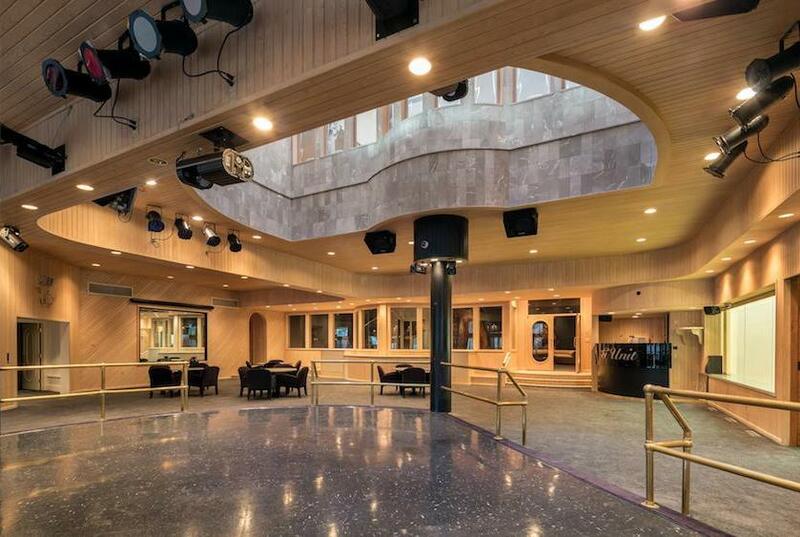 There are a total of 19 bedrooms, 19 full & 16 half bathrooms throughout, as well as a substantial night club, racquetball court, multiple game rooms, a green screen room, recording studio, full gym, conference room and home theatre. 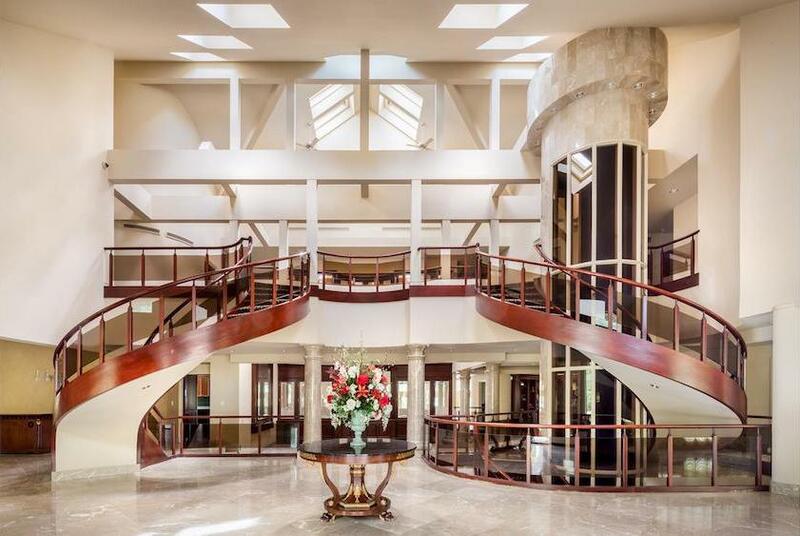 According to Variety, former owner Monica Turner had listed the home for $25,000,000 before accepting 50 Cents $4,100,000 offer.